One of the last incarnations of Nucleus from the late 70s featured Carr along with long-time cohort Brian Smith on reeds. Geoff Castle, Billy Kristian, and Roger Sellers rounded out this version of the quintet that recorded one of the best selling LPs in the U.S. Capitol catalog, Out of the Long Dark. Kicking off the set was "Gone with the Weed," which illustrated the group's continued maturity since establishing this specific line-up for In Flagrante Delicti a year prior. Note that since dropping the guitarist role from the band, the group steadily got funkier and also injected disco influence, as was the mode of the times. Best tracks on the album are "Lady Bountiful," that relies on a solemn bass line to anchor the tune before diverging into the most memorable bluesy piano solo by Castle on any Nucleus record. The next track, "Solar Wind," is noteworthy for Castle's brilliant Jan Hammer style Mini-Moog solo. "Simply This" is part three of the title track and is a distinct departure, relying on a cutesy synth riff. Fast forward to 1998 and Carr was out on his own recording a jazz/orchestral suite - "Northumbrian Sketches." With only Castle remaining onboard from the last line-up, old Nucleus/Soft Machine drummer John Marshall and guitarist Mark Wood are added into the personnel. The cornerstone of the arrangement is based largely around the inclusion of the Kreisler String Orchestra, a 32-piece group. 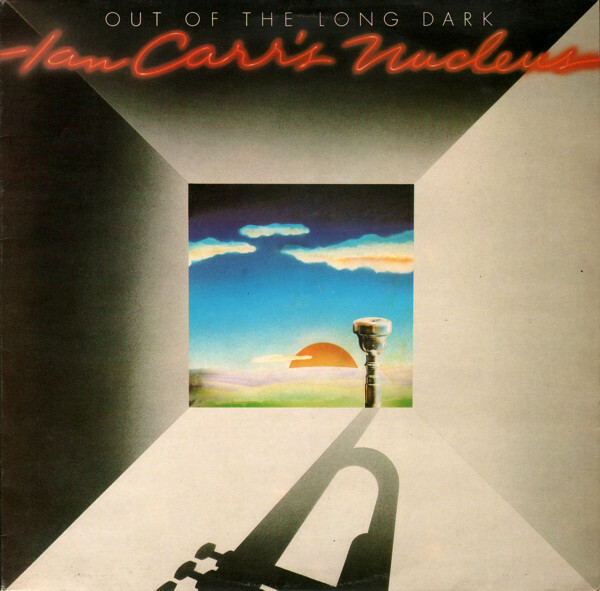 It's no surprise that Carr would eventually take this composition route considering Nucleus' successful integration into two of Neil Ardley's best works and the trumpeter's fascination with Miles Davis' Sketches of Spain. Best tracks include "Disjunctive Boogie," where ex-Jeff Beck bassist Mo Foster plays atop a spirited string section doing a keen pizzicato. "Selina" is perhaps the most forlorn song as a pensive violin sections gives way to a mournful clarinet that later blends into a Carr solo which captures a similar flame to that of "Flamenco Sketches". The album was engineered by drummer Jon Hiseman and corresponding liner notes from Neville Farmer, a staple of the UK jazz scene, which on leads further credence to the validity of the work. 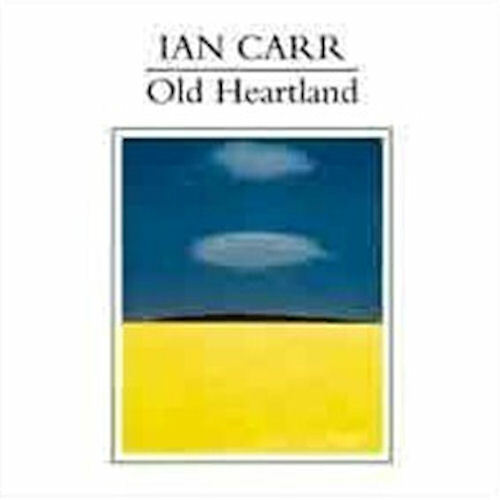 Together these two album bookend two contrasting road signs in Ian Carr's respected career.